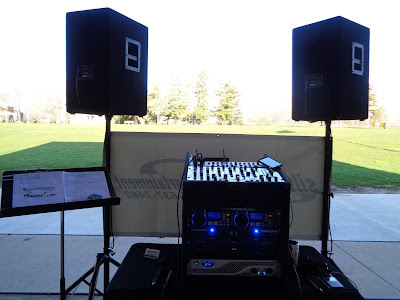 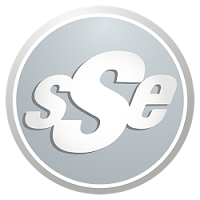 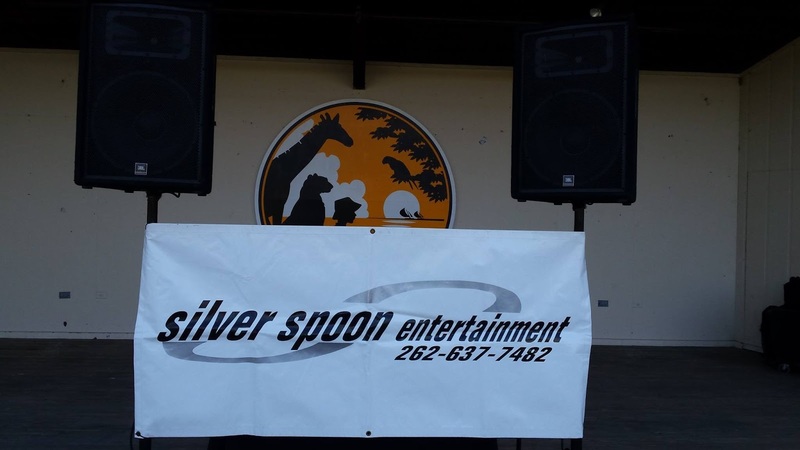 Silver Spoon Entertainment - Live Event Excellence Since 1995! 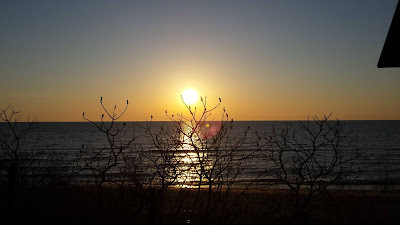 : Born To Be Wild! 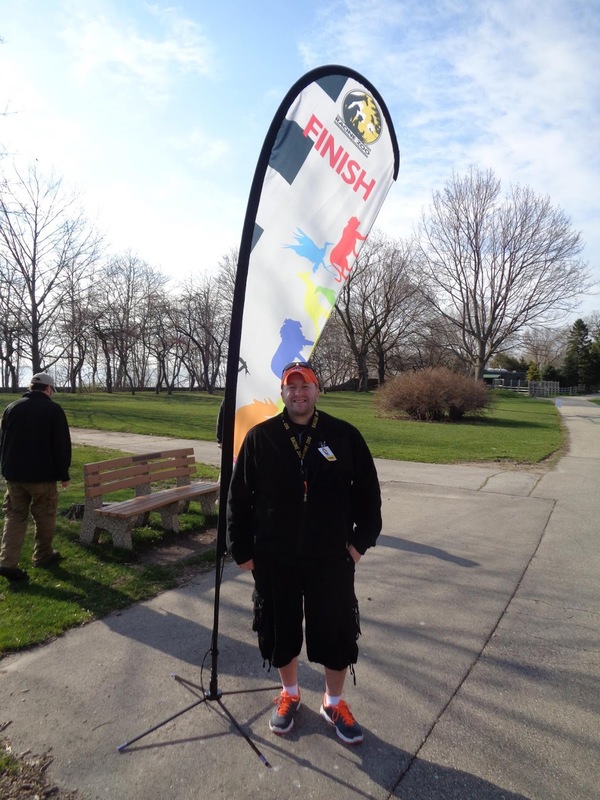 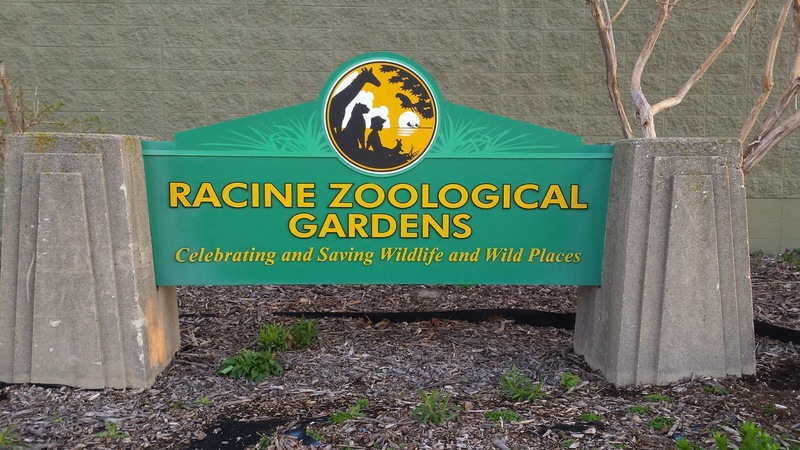 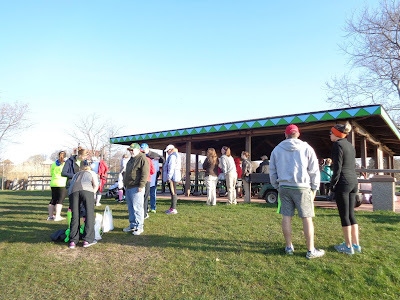 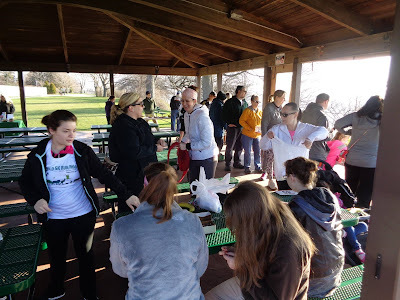 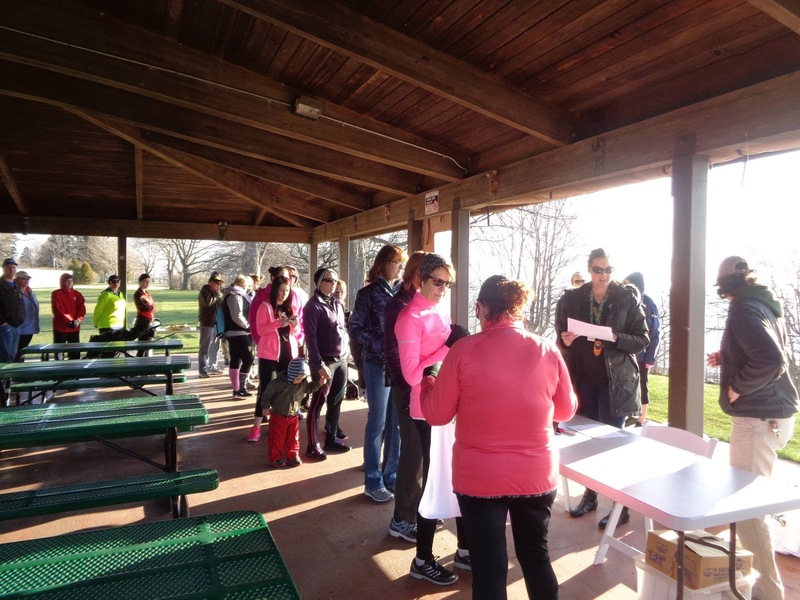 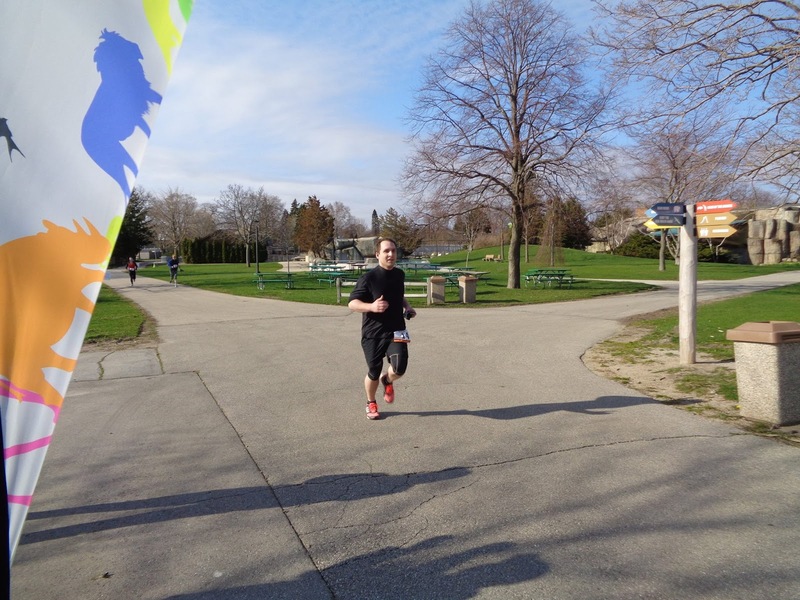 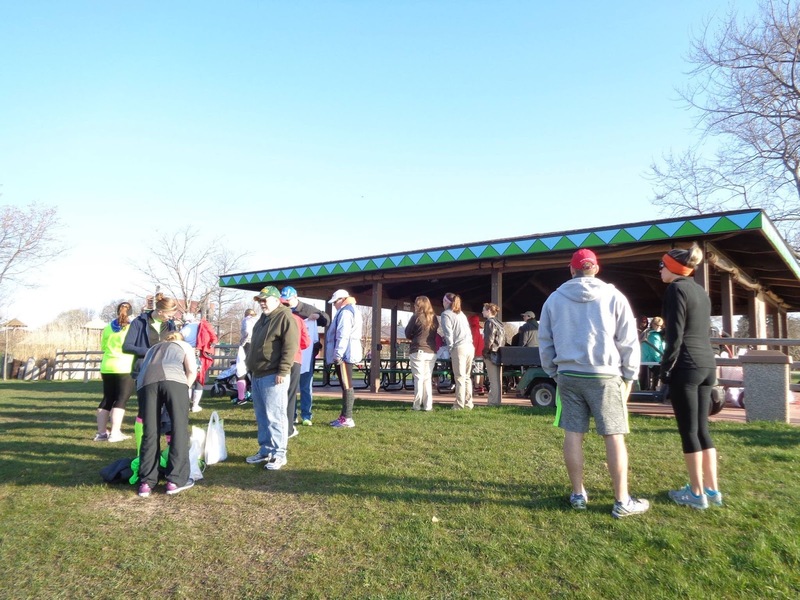 SSE got up bright and early to provide tunes and fun at the Wild 5K Walk/Run at the Racine Zoo! 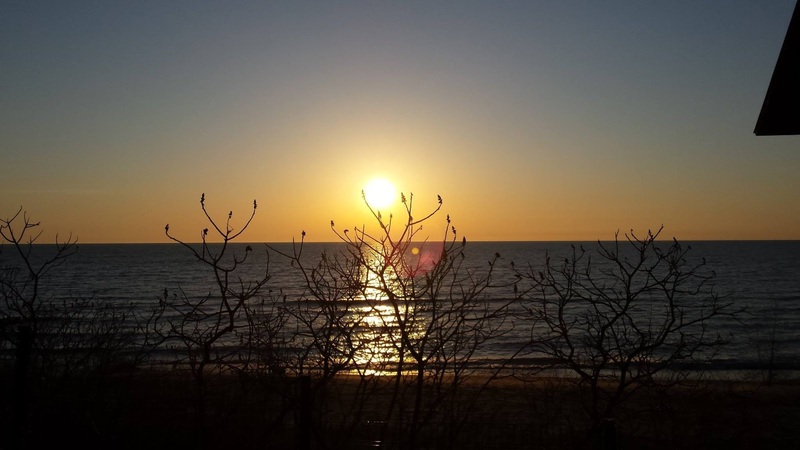 A beautiful sunrise over Lake Michigan was the perfect backdrop for our excited participants. 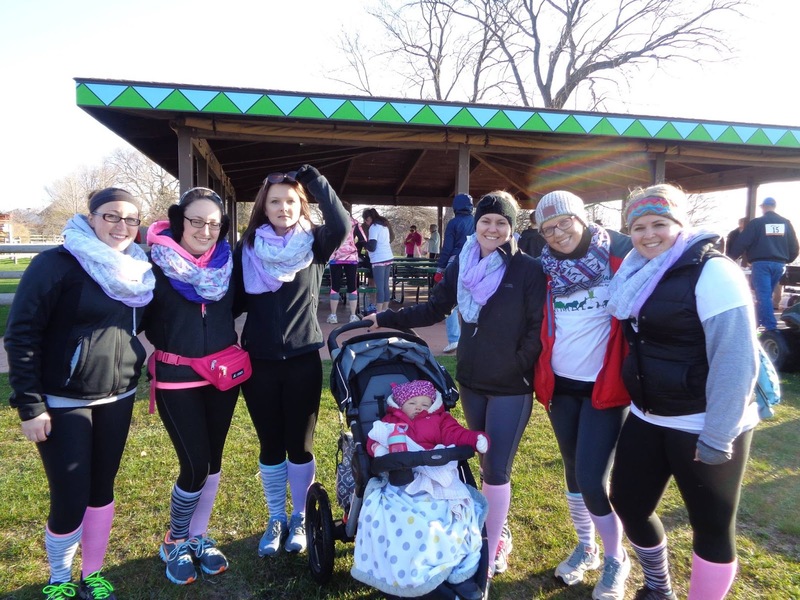 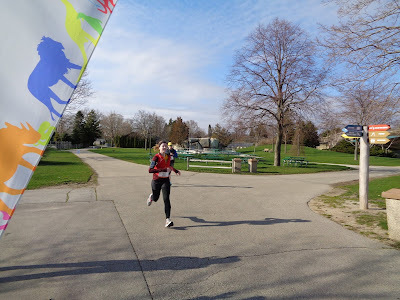 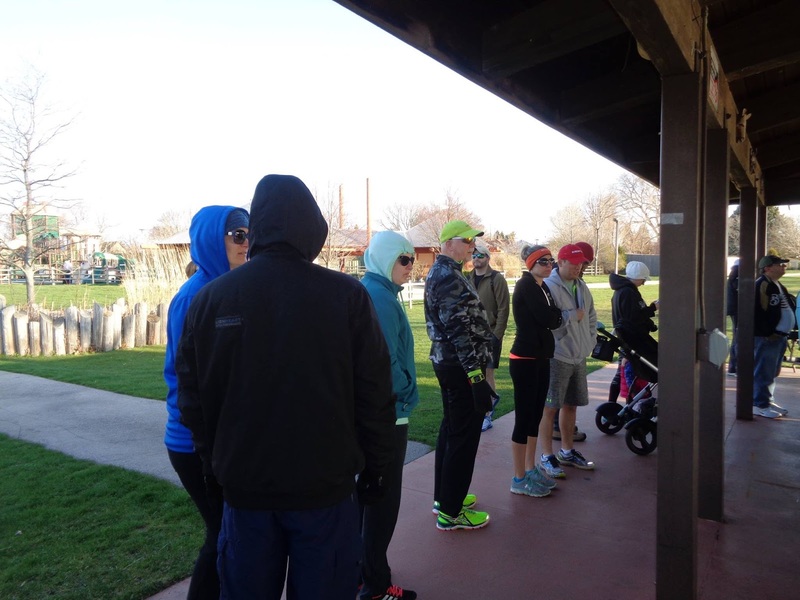 Chilly temps didn’t dampen the enthusiasm of our runners, they were off to the races! 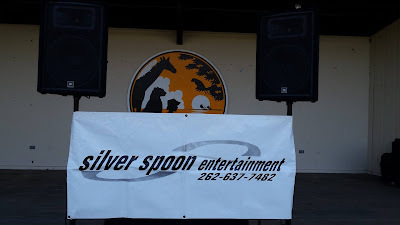 Special thanks to Amber and the entire crew at the Zoo for another great event. Wild Wild Life!